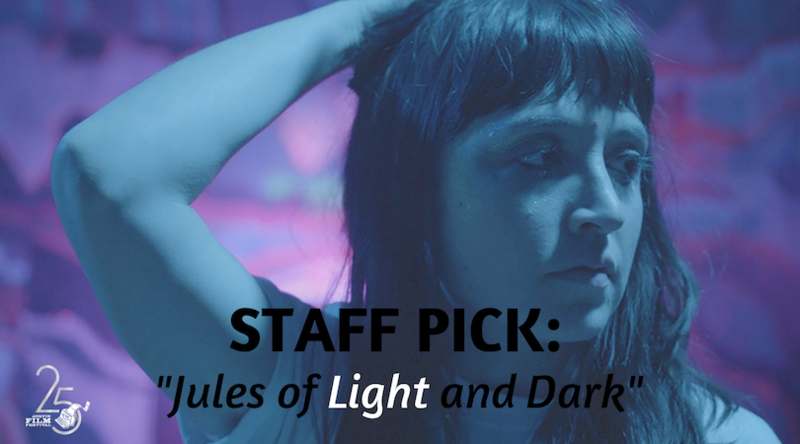 Jules of light and dark follows Maya, a queer college student living in a small Texas town and the unlikely friendship she makes with Freddy, a middle-aged man working the oil fields of Texas. This film does such a great job of conveying the very real struggles that LGBT individuals face, especially in the south. Although Maya and Freddy seem very different, they share similar experiences of isolation and create a unique bond.